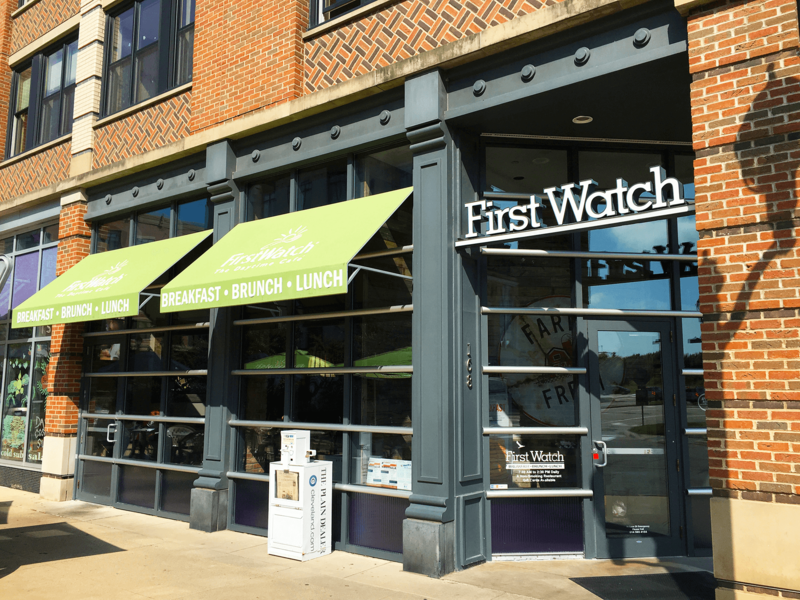 First Watch offers an appetizing assortment of breakfast and lunch favorites. From eggs, pancakes, soups, salads & sandwiches to our own irresistible specialties. We are happy to accommodate special dietary requests and offer complimentary newspapers and WiFi.